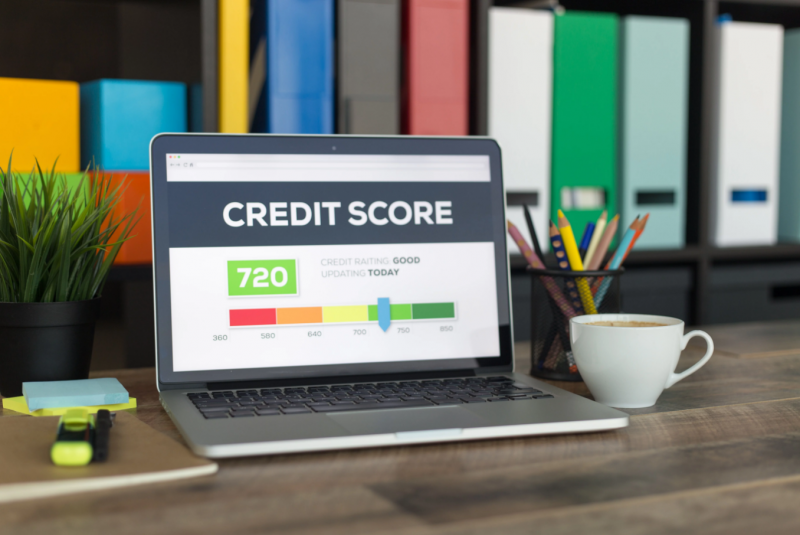 Credit card companies, auto dealerships and mortgage lenders are just a few of the institutions that will assess your credit score before deciding if and how much they are willing to lend you and at what interest rate. 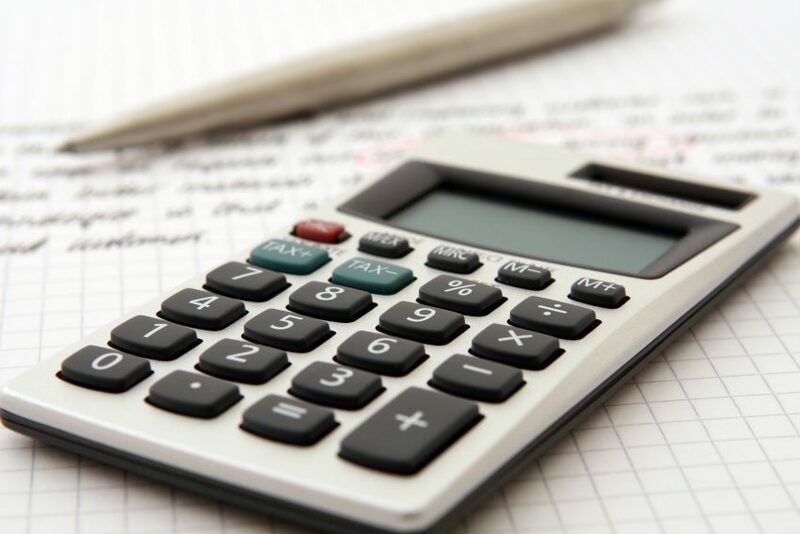 When it comes to getting pre-approved for a mortgage, your credit score is one of the most influential factors determining your eligibility for a loan, so knowing how your mortgage lender determines that score is essential. Lenders use your credit score as a risk assessment for approval. Your score is calculated using a combination of scores from the three national credit bureaus: TransUnion, Experian and Equifax. Lenders use your median score of the three, known as a FICO® score. FICO® scores can range from 300 to 850 based on the information in your credit file. Sometimes you may need to improve your credit score in order to qualify for certain programs or rates available. If you are wishing to make a home purchase now or in the near future, don’t rely on the scores given by free online credit checks. Online credit checks typically only represent one of your three scores and could misrepresent where your credit actually stands for mortgage financing. Only knowing one of your scores could mislead you to think that your median credit score is higher or lower than it actually is. When Compass Mortgage runs your credit score, we gather all three FICO® scores from Experian, Equifax and TransUnion. We then take the median score of the three to represent your score throughout the mortgage process. If you would like more information on loan options, credit scores and the loan process, download our Mortgage 101 Handbook for a go-to reference when planning to purchase your first home.